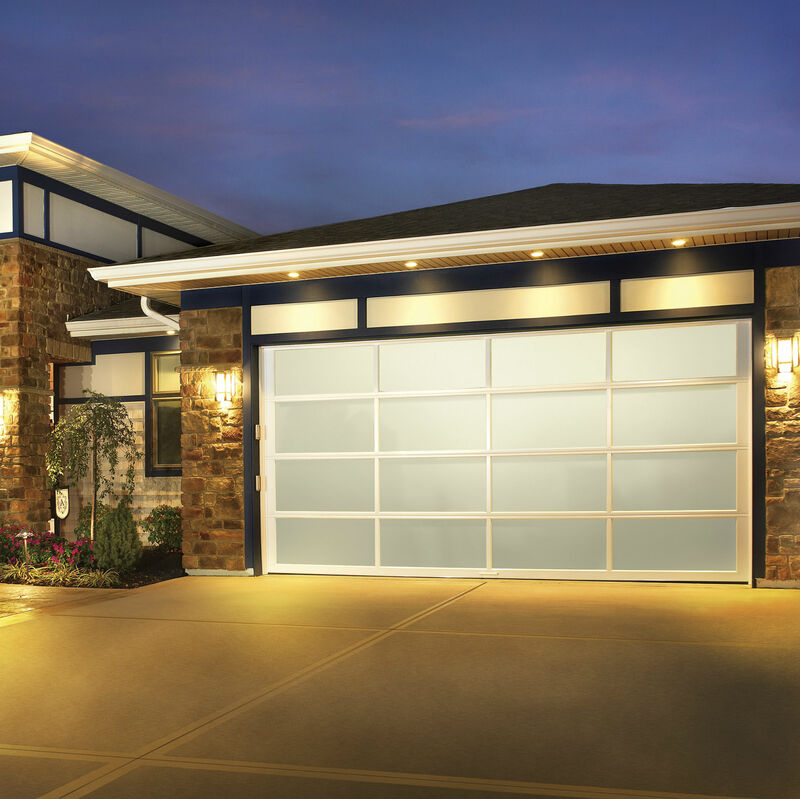 Transform your home’s appearance with the modern look of glass and aluminum garage door. 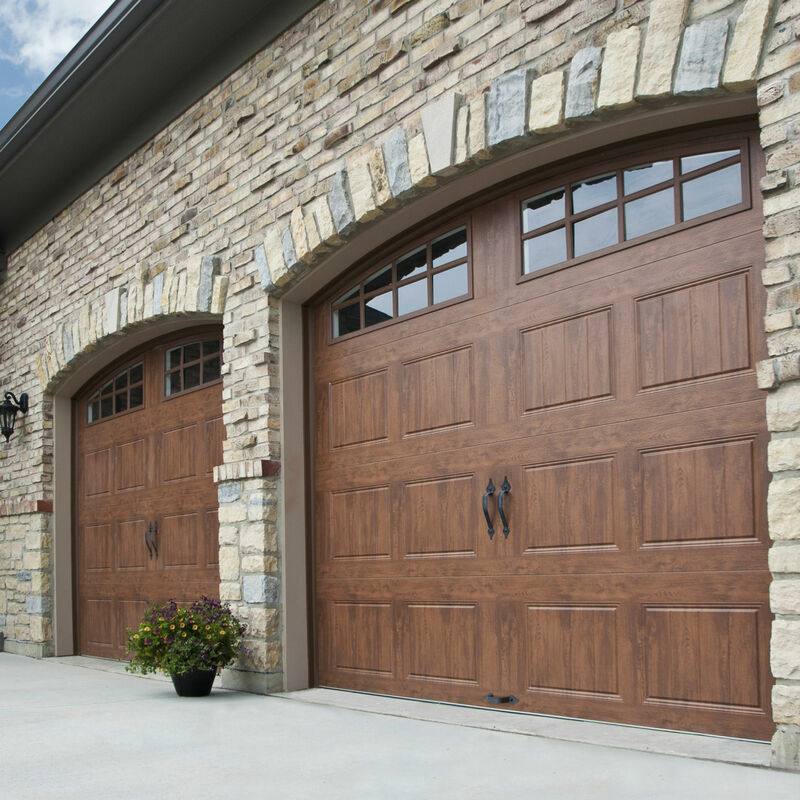 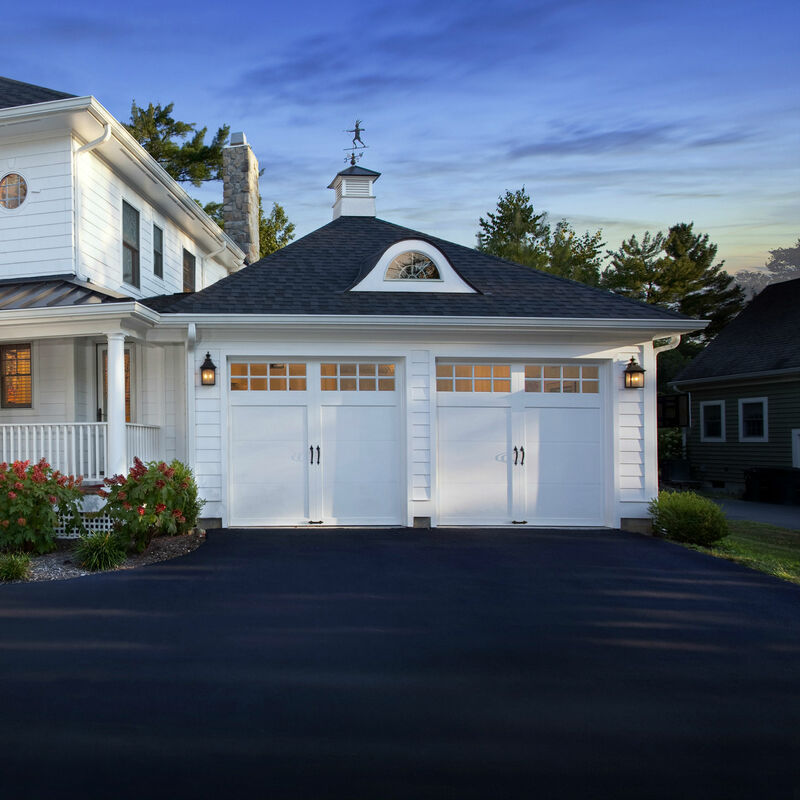 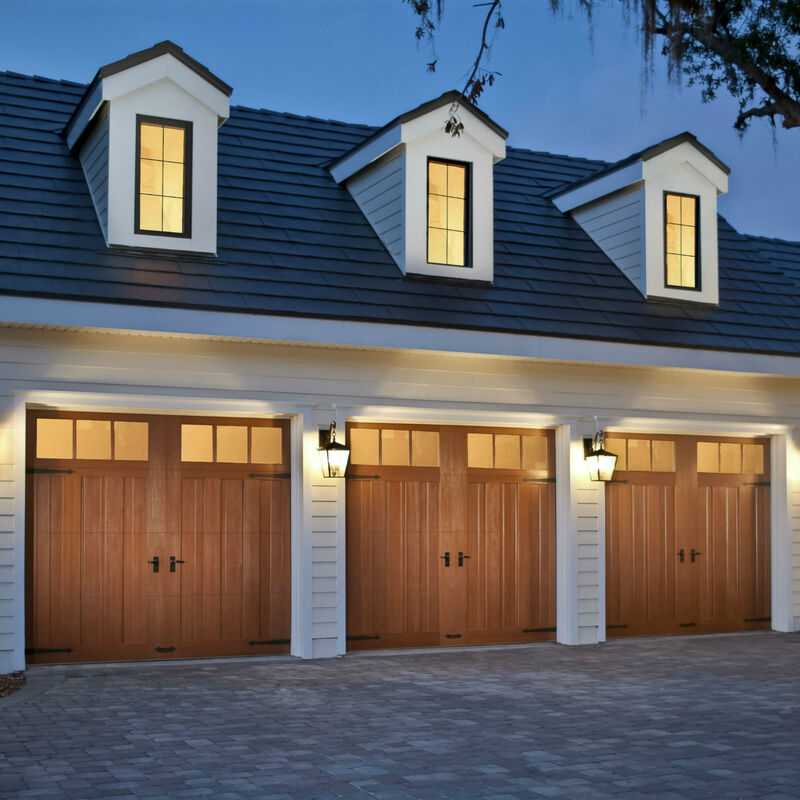 The Clopay® AVANTE™ collection gives you the opportunity to customize a new garage door for your home. 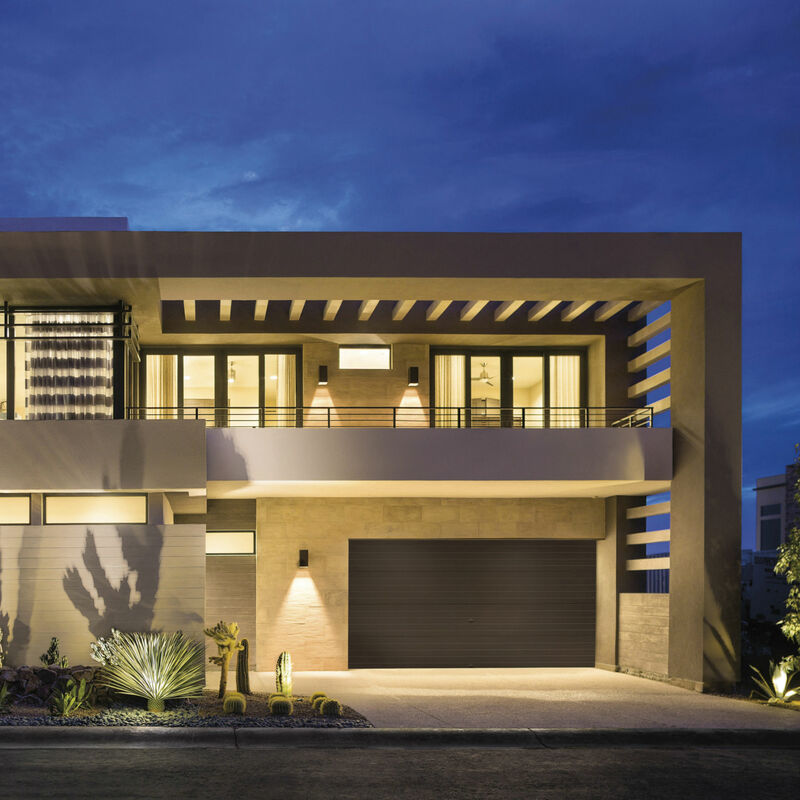 Access the beauty of natural light during the day, and return home to a warm glow at night. 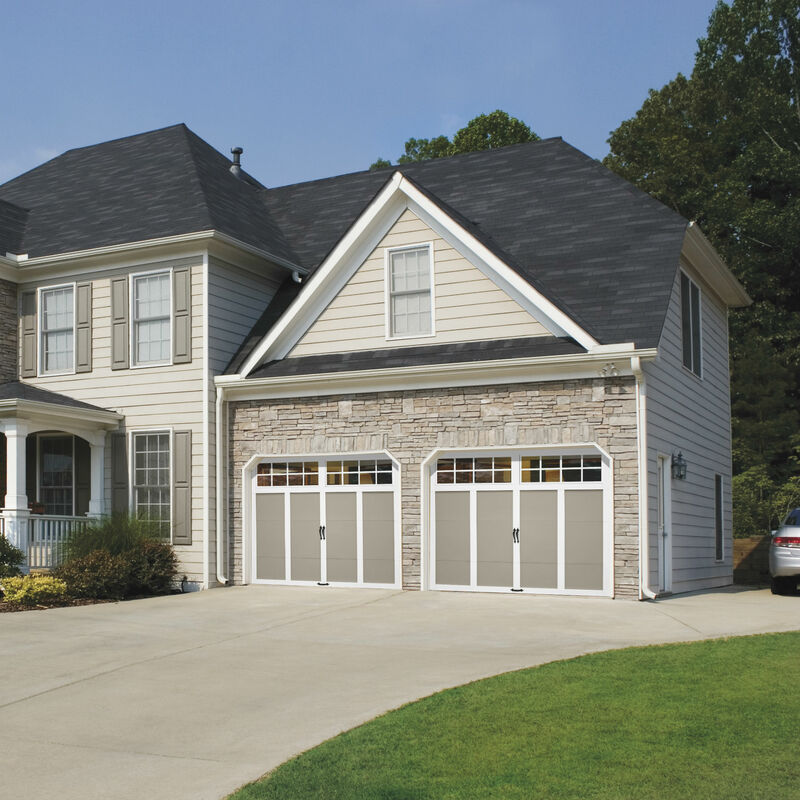 Different window options allow you to choose the right degree of natural light for your home and privacy needs. 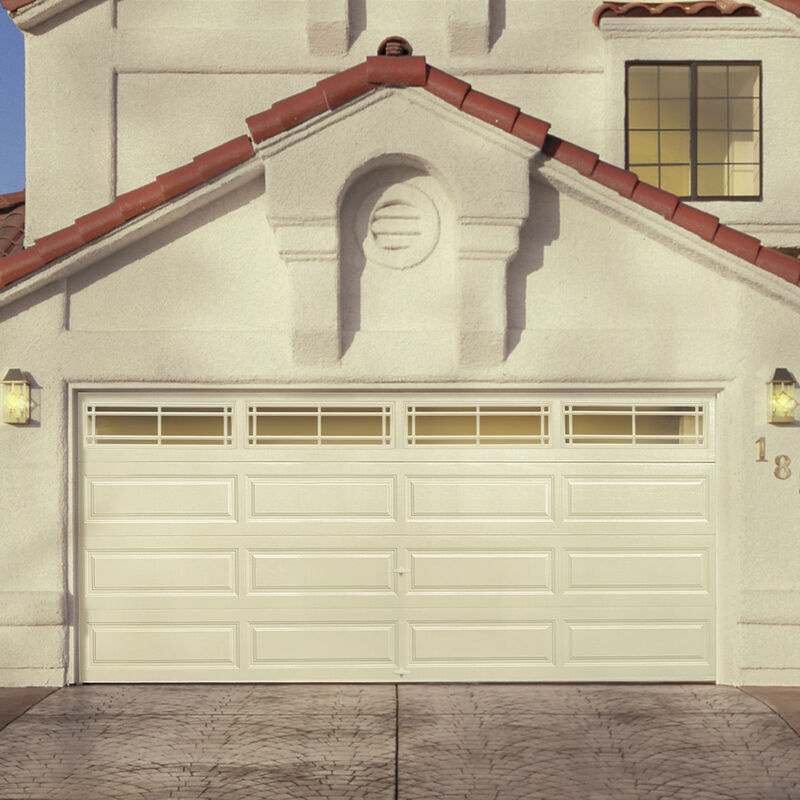 You can even add a splash of color by choosing aluminum panels to match your favorite frame.